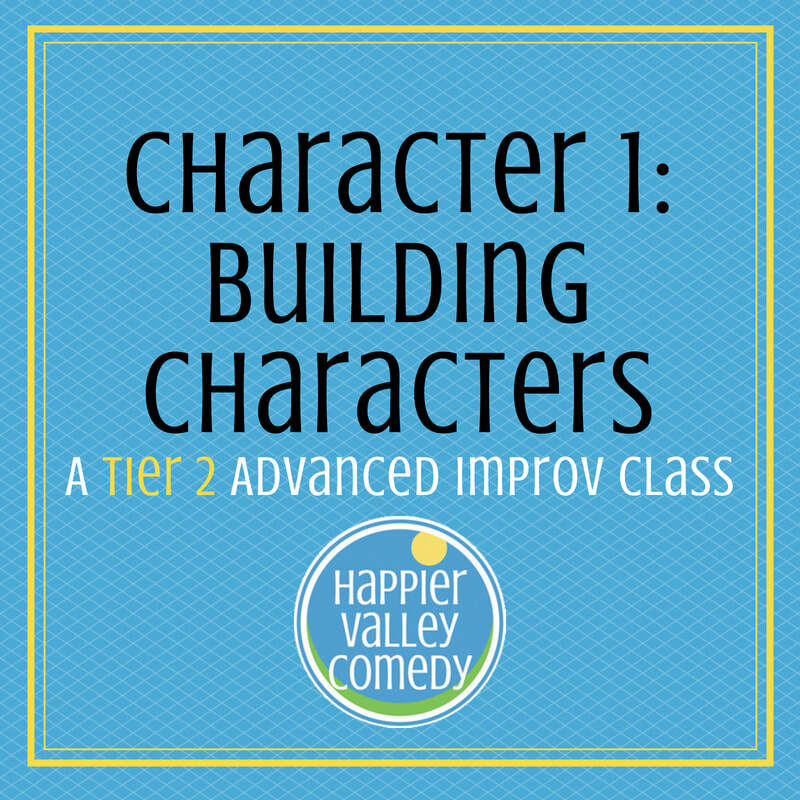 About your teacher: Julie is an improviser, standup comic and actress. She specializes in character roles, including a variety of accents, genders and ages. Her stage roles include 8 different characters in the play Parallel Lives: The Kathy & Mo Show, by Kathy Najimy & Mo Gaffney, and 5 different characters in Red State of Marriage, by Peter Shelburne. In Northamptons Arts Council performances shes been Ed Sullivan, Madonna, Edith Bunker, Feminem, and assorted Monty Python-ites. Small but Important Fine Print!